The 6" Advantage! This 6" snare is the perfect depth for many applications and one of the most desirable snare sounds ever made in a 13" diameter. 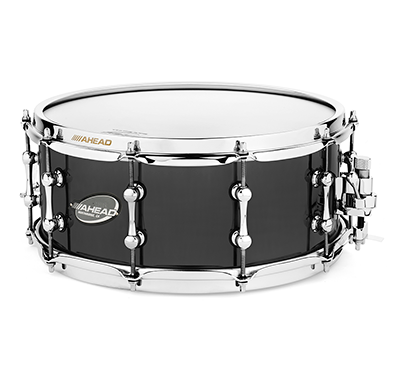 A true beauty, this brass beaded shell provides a legendary sound that this classic-style drum is famous for.